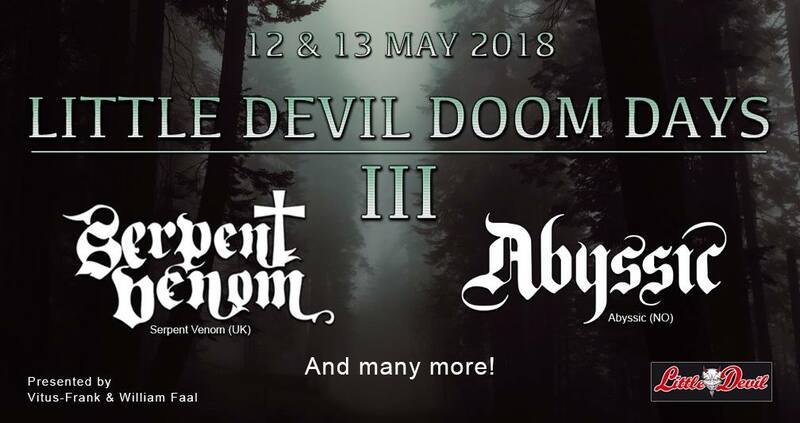 The second weekend of May 2018 will mark the third edition of the Little Devil Doom Days at Little Devil, Tilburg. 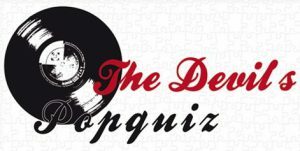 For the third time in a row the festival brings a great mixture of all doom metal styles in their line up. Tickets are on sale now!